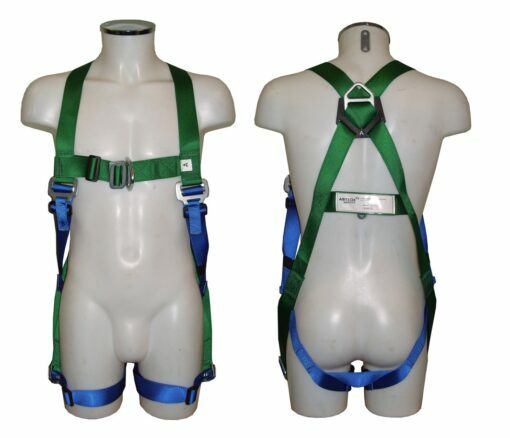 A full body harness with two attachment points. 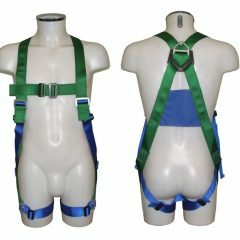 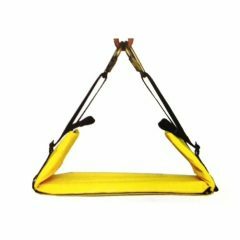 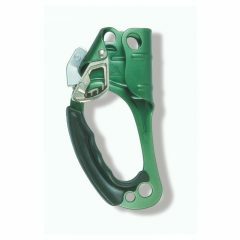 A dorsal (rear) and chest attachment points both suitable for fall arrest. 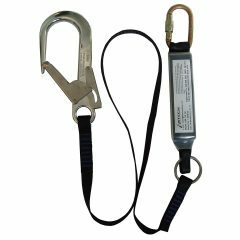 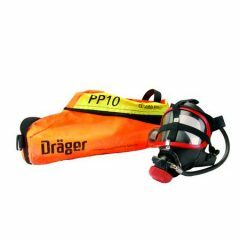 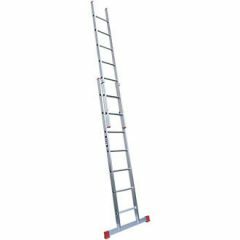 The chest point may also be used for evacuation, industrial abseiling or attachment to a vertical rail or rope system. 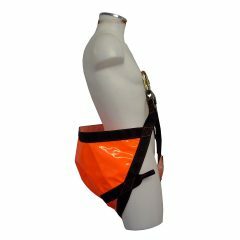 The AB20 full body harness has two attachment points. 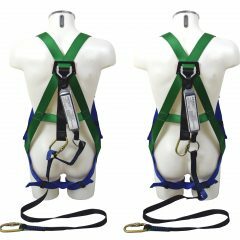 A dorsal (rear) and chest attachment points both suitable for fall arrest. 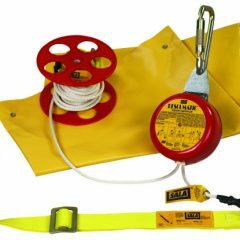 The chest point may also be used for evacuation, industrial abseiling or attachment to a vertical rail or rope system. 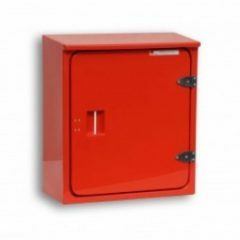 Whether you want your goods delivered overseas or to a UK address, we’re here to help. 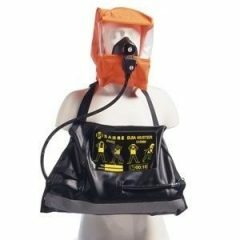 Your order will be correctly packaged for safe and legal transportation with all required documentation. 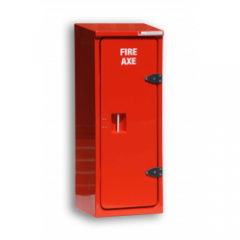 * Subject to compliance with current legislation. 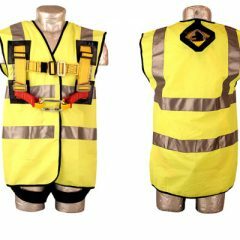 We have partnerships with worldwide freight forwarders and global couriers which ensure an efficient, low-cost freight service.